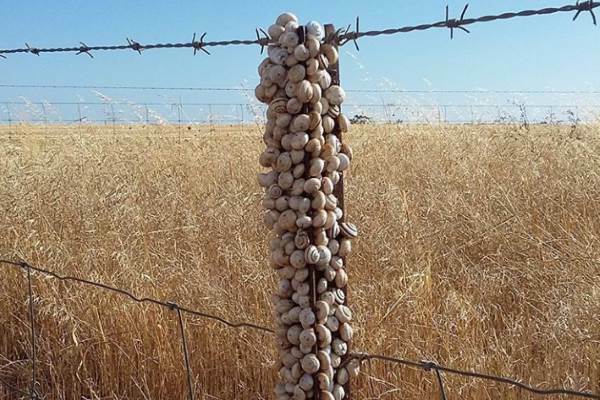 Independent snail and slug management consultant, Dr Michael Nash, will deliver the two-hour workshops at Kaniva, Winiam, Wallup, Rainbow, Wonwondah and St Helens Plains, in response to enquiries from farmers looking for cost-effective strategies to manage these pests. Registration is essential. For more information, please contact Heather Drendel, Agriculture Victoria, on 0427 868 705.